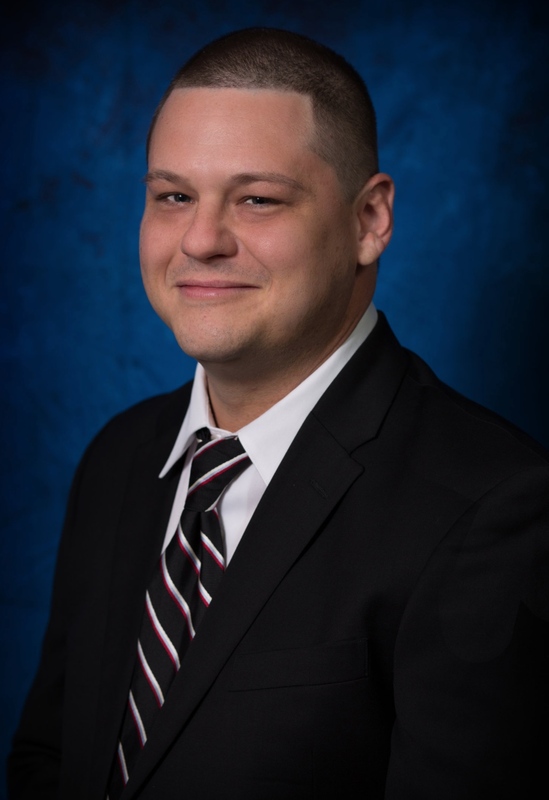 Justin Shiver, CCHt., is a graduate of the Institute of Interpersonal Hypnotherapy, holding state-licensed diplomas in Certified, Clinical and Transpersonal Hypnotherapy. He is a member in good standing of the International Association of Interpersonal Hypnotherapists (IAIH) and has extensive training in hypnosis, NLP (neuro-linguistic programming), guided meditation, stress reduction and many other powerful modalities that help you to reach your goals quickly and safely while empowering you to live your fullest life! Call NOW for a FREE in-office or phone consultation! Healing Hearts Healing Minds Mission: To integrate, usher in and advance a new healing paradigm which includes at its core evidence-based, complementary therapies and subtle energy modalities and techniques designed to improve, strengthen, and optimize the human energetic system, relieve and release pain and grief, and awaken inborn-healing potentials that lie dormant within us but have yet to be fully explored, understood and embraced by society at large. 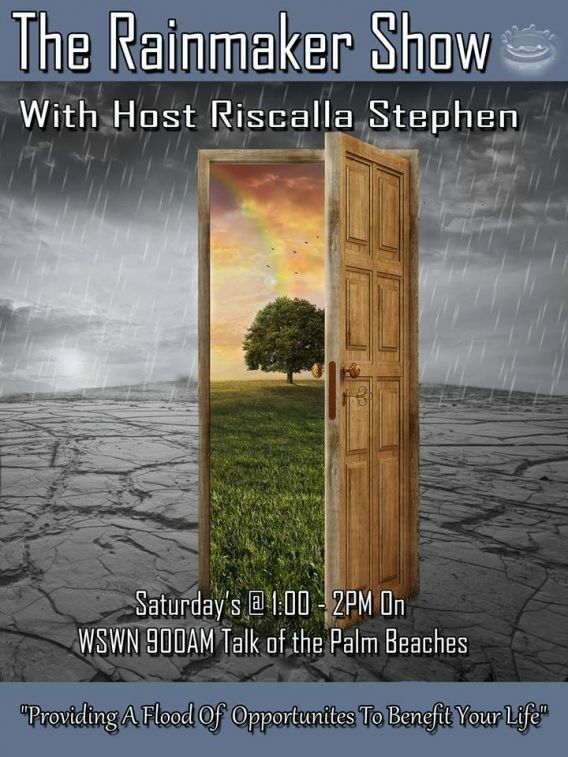 The Rainmaker Show Live Broadcast with Justin Shiver, CCHt.